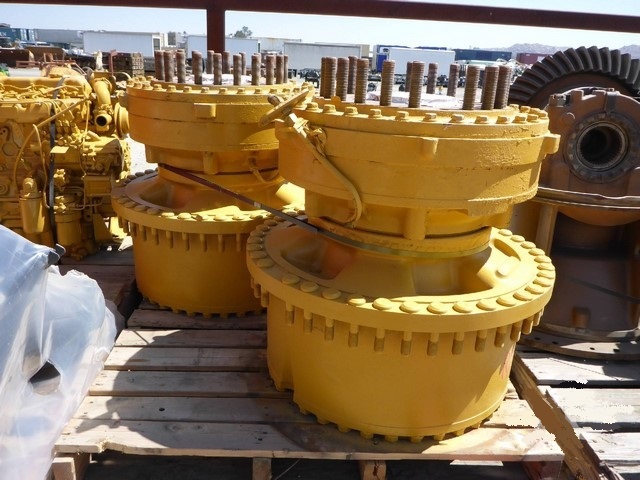 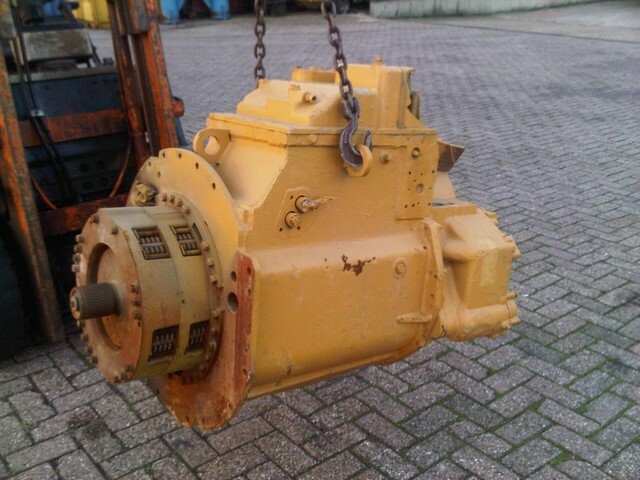 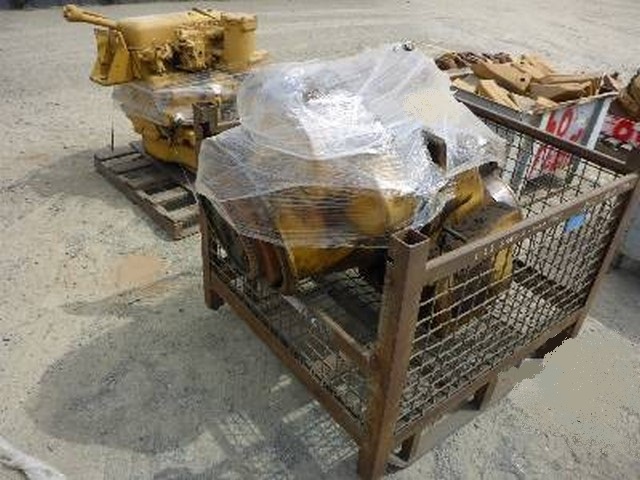 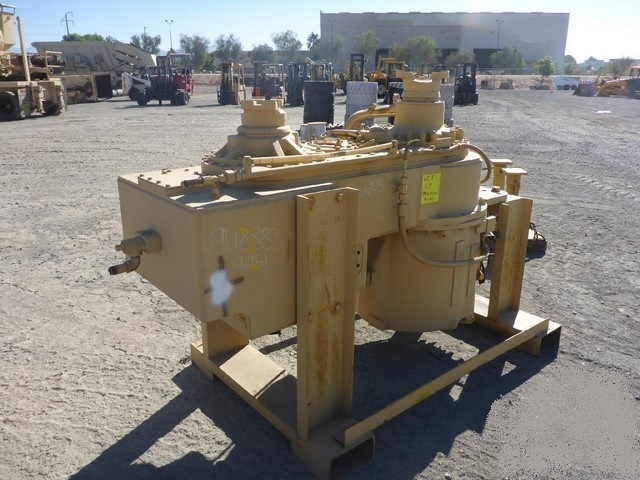 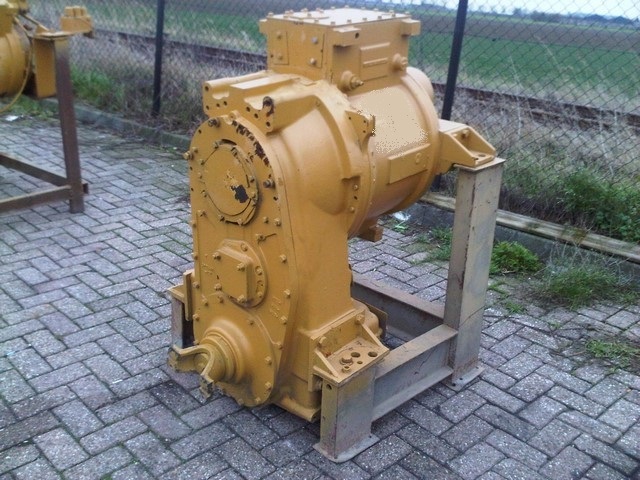 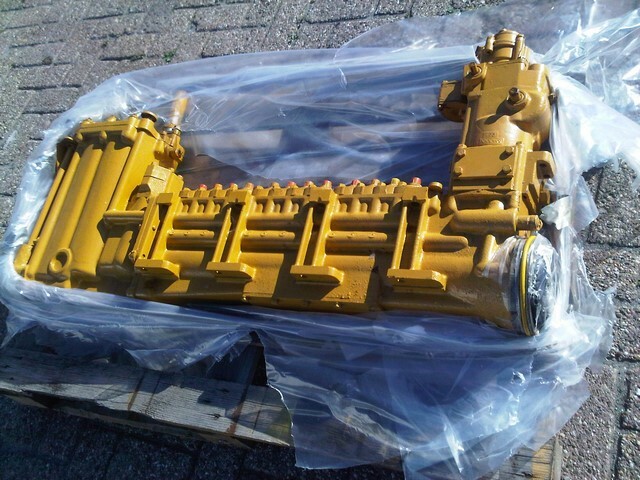 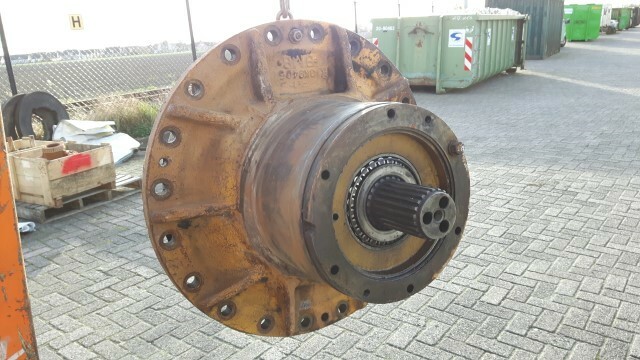 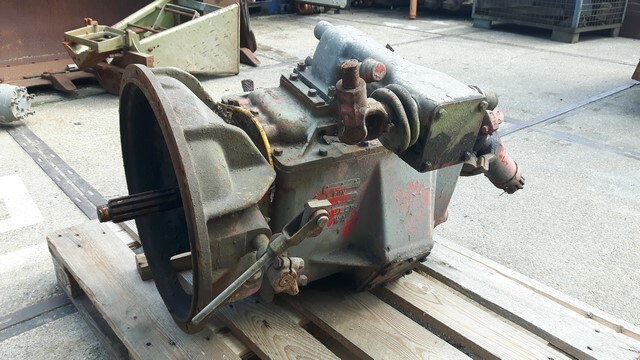 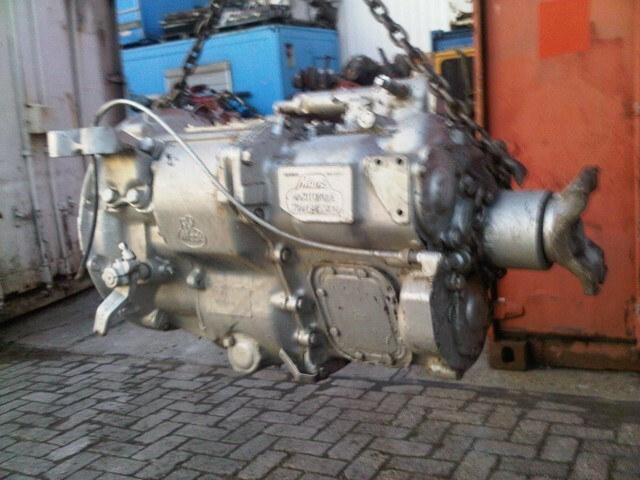 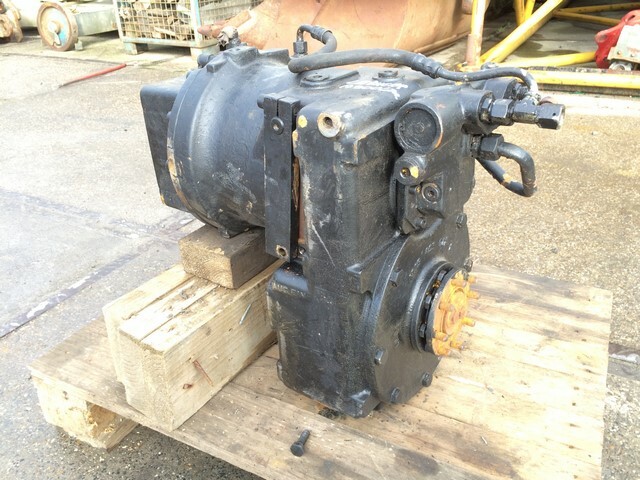 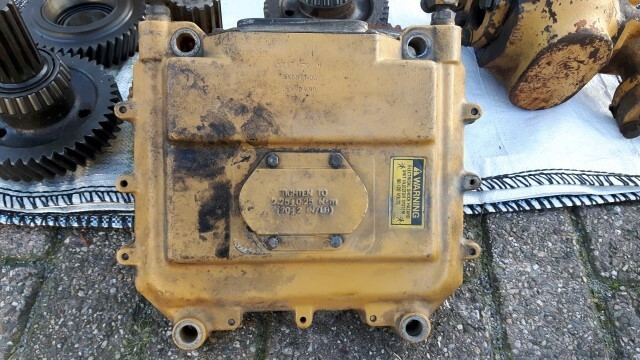 Caterpillar 3P3057 transmission to fit 988B, arrangement 3P9094. 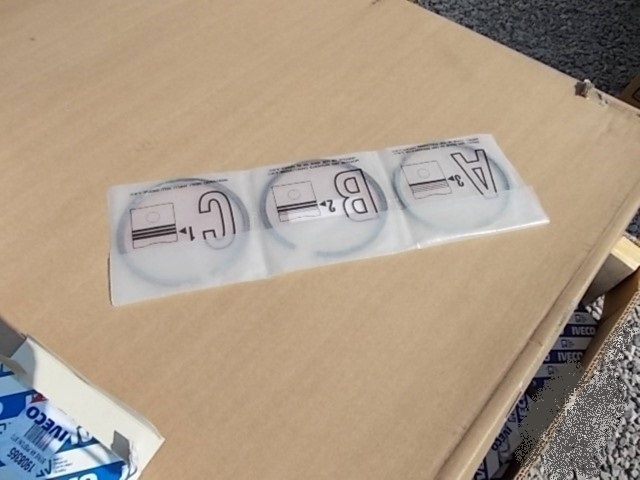 - Good used take out. 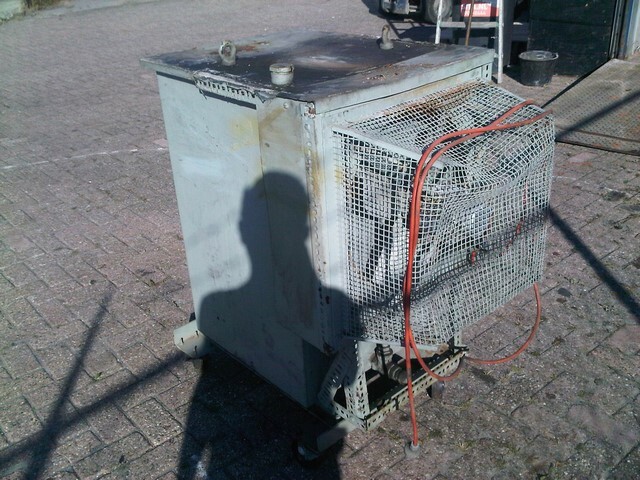 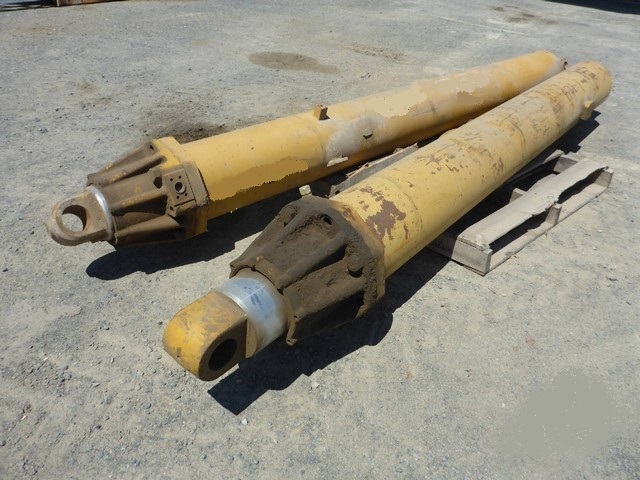 Ex good used but would need clean up due to corrosion and dirt. 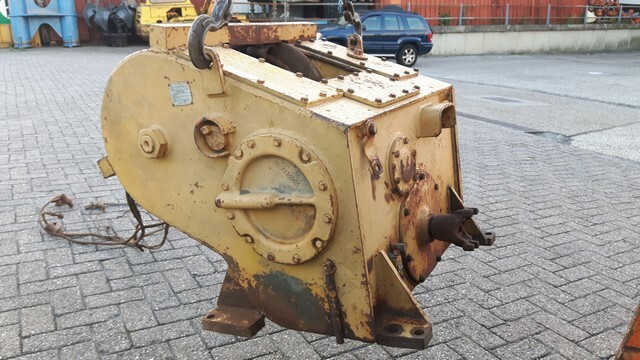 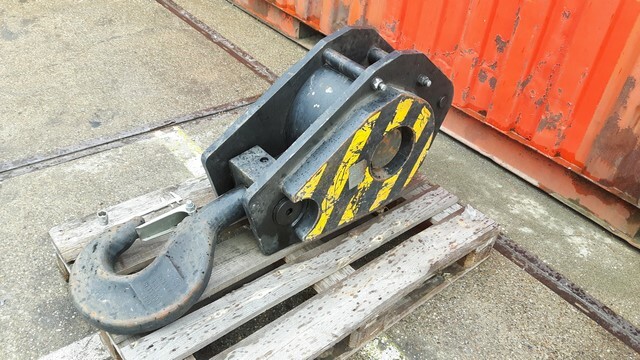 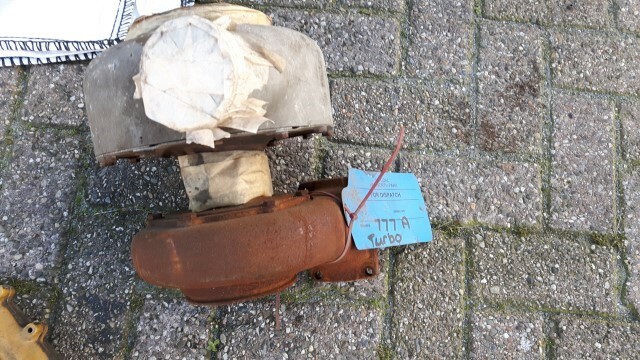 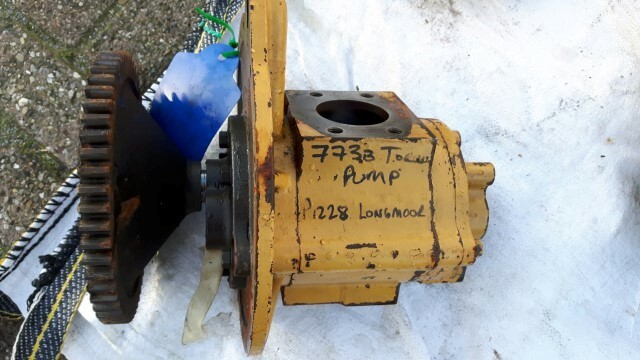 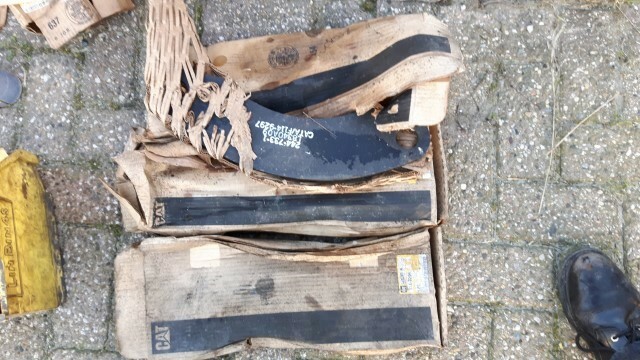 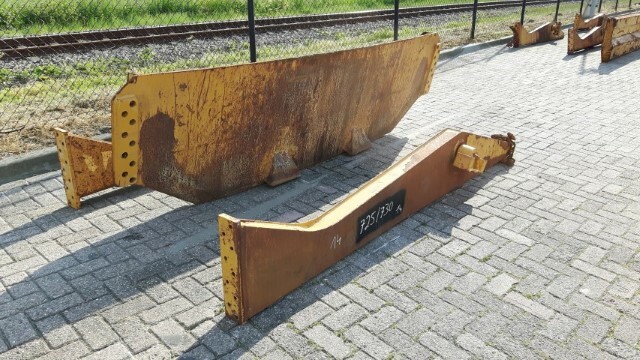 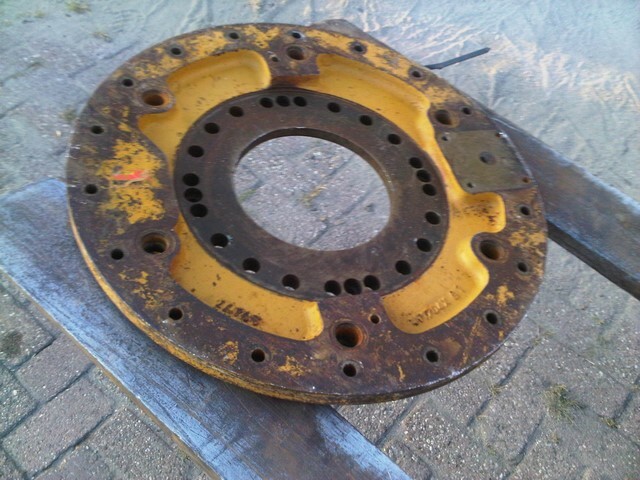 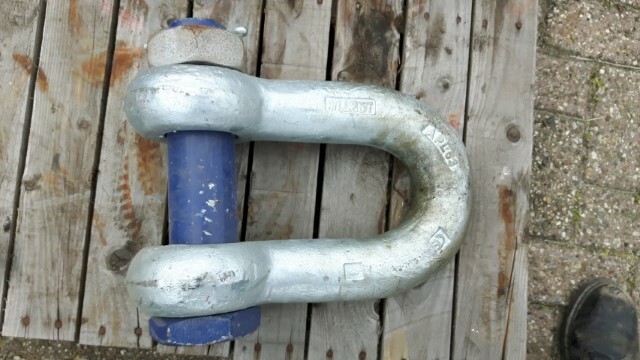 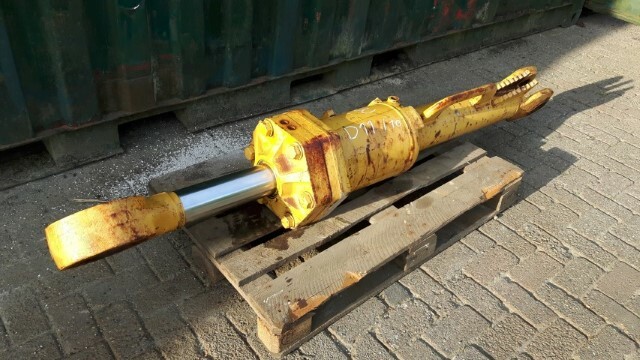 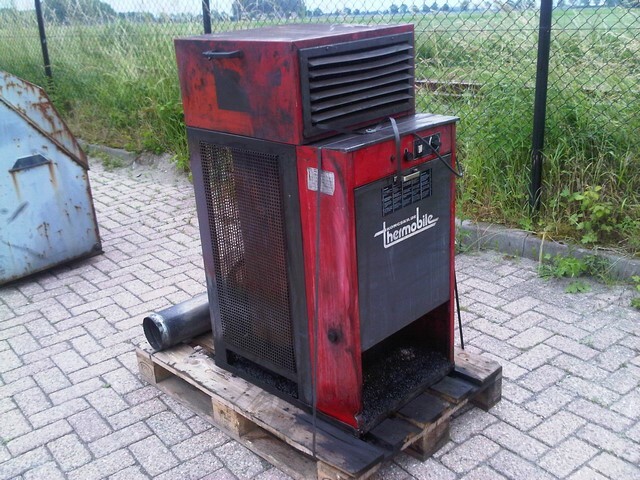 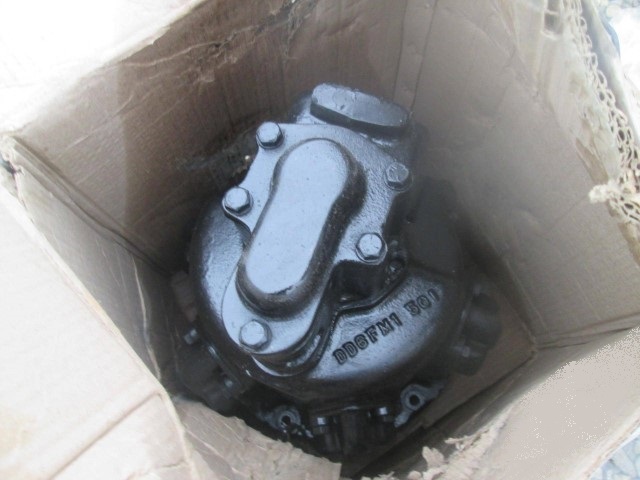 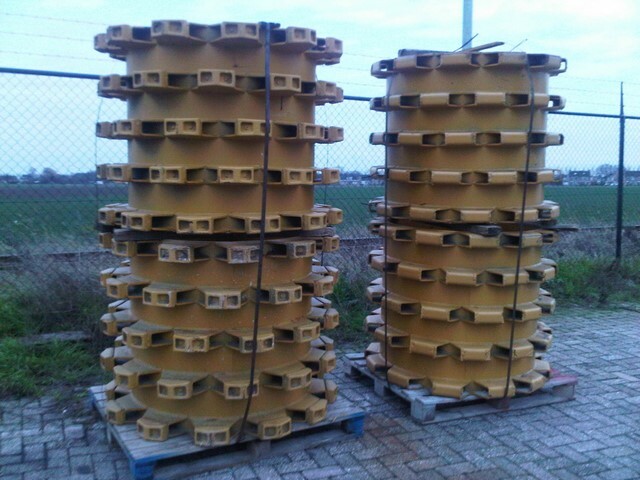 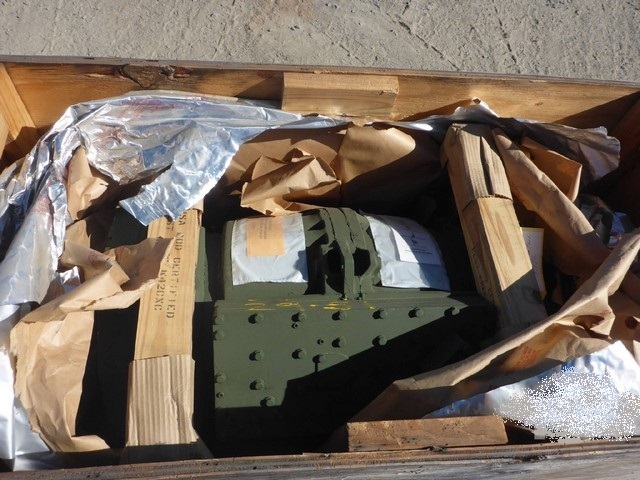 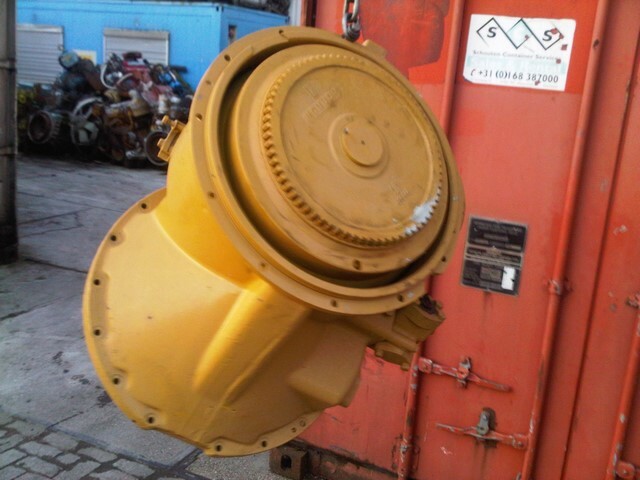 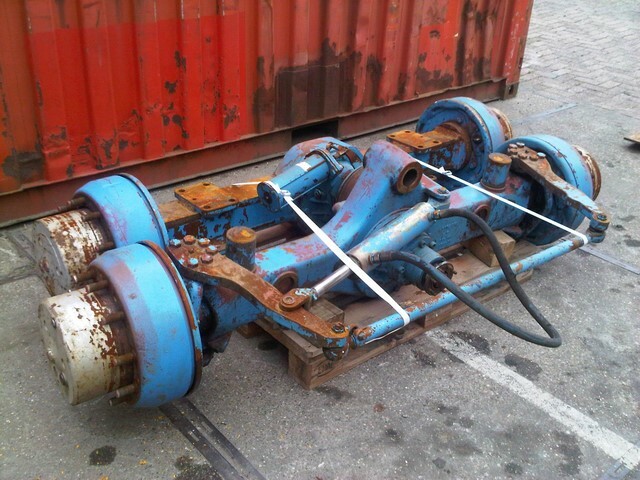 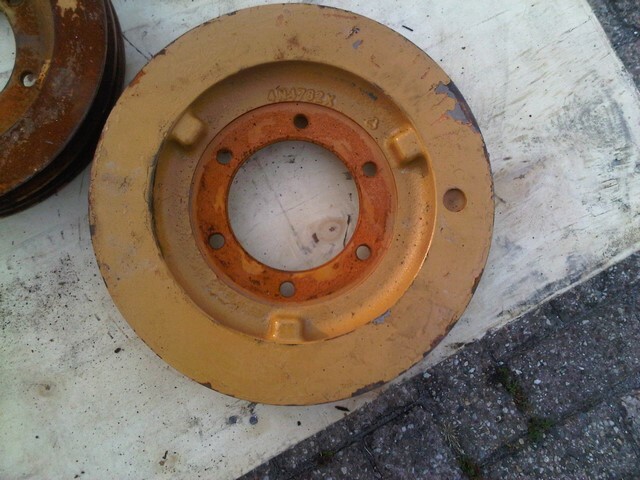 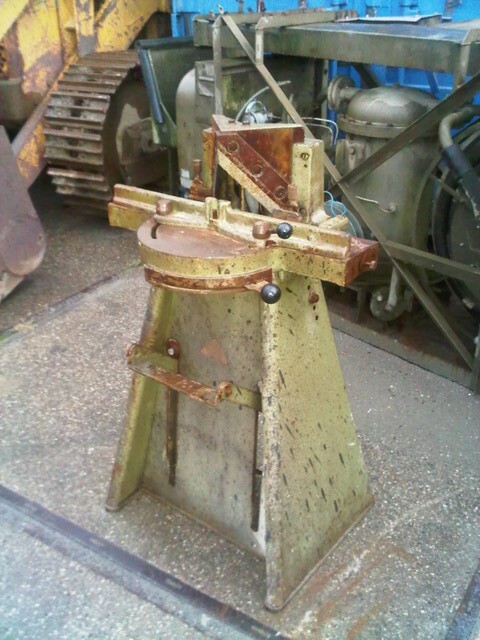 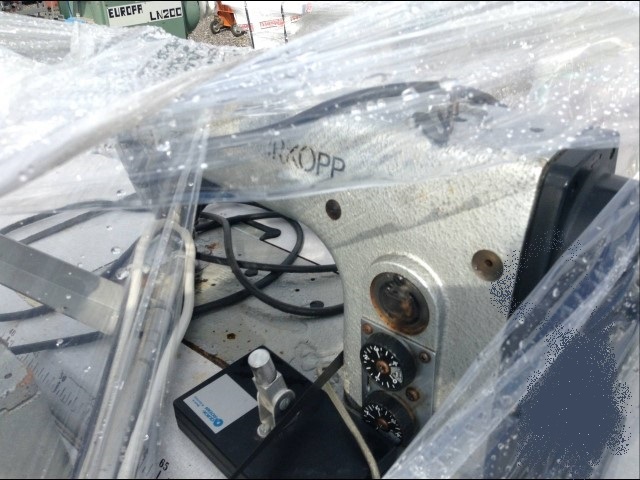 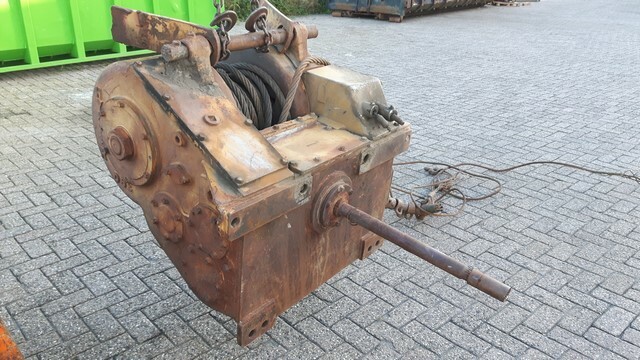 Broken sump/cover due to an incident during shipping and handling in container. 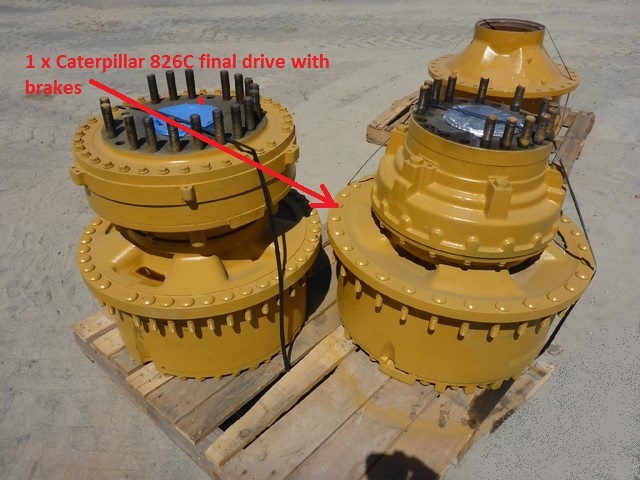 Unused padfoot compactor drums to mount on CAT 815 rims (or 816 conversion). 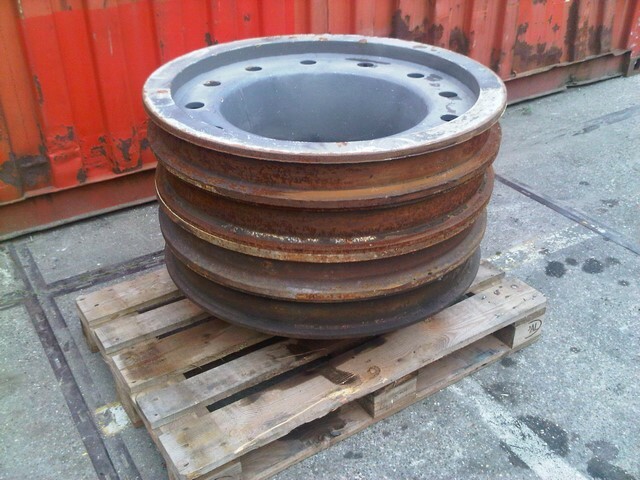 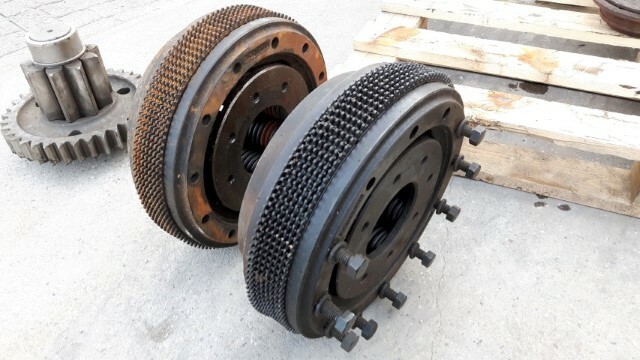 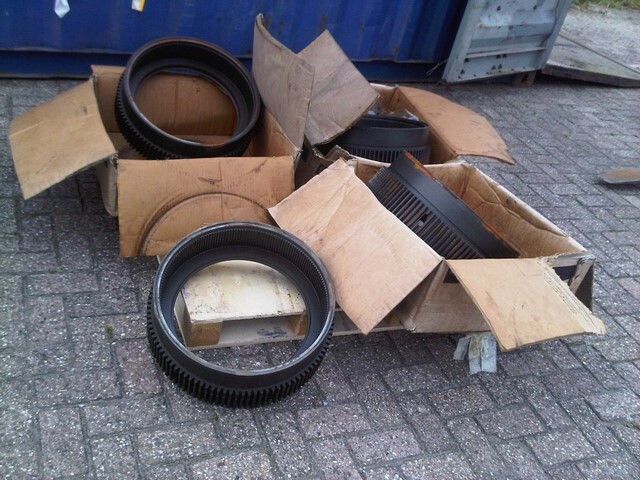 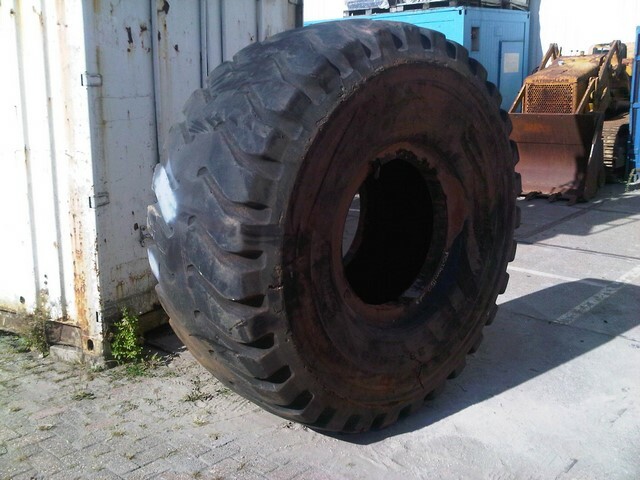 - Need to be welded in replacement of worn out rims drums. 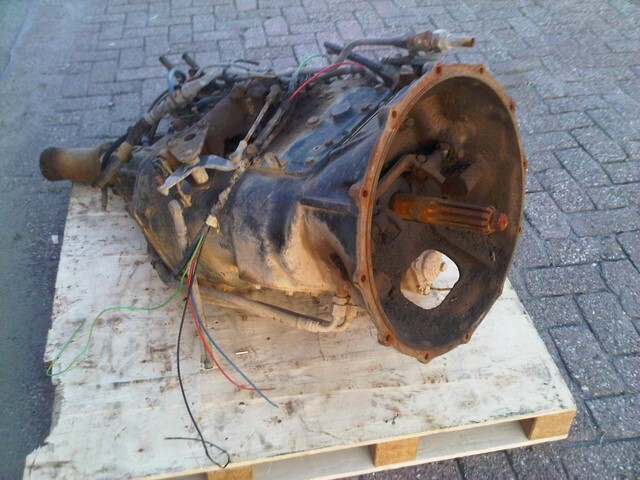 Mercedes Benz Vito interior parts. 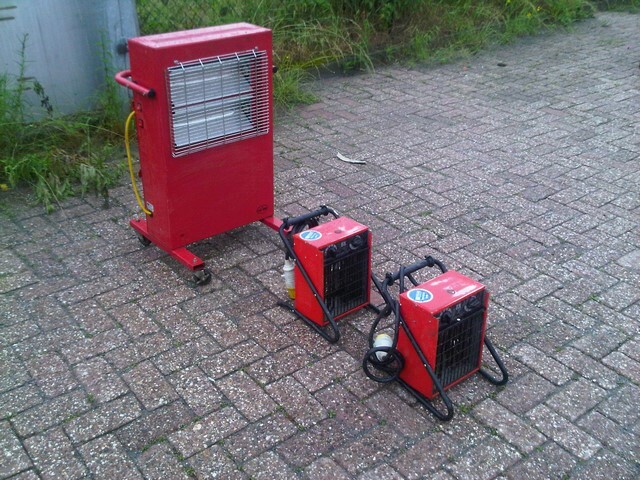 Includes meters, electric devices, panels and many small components. 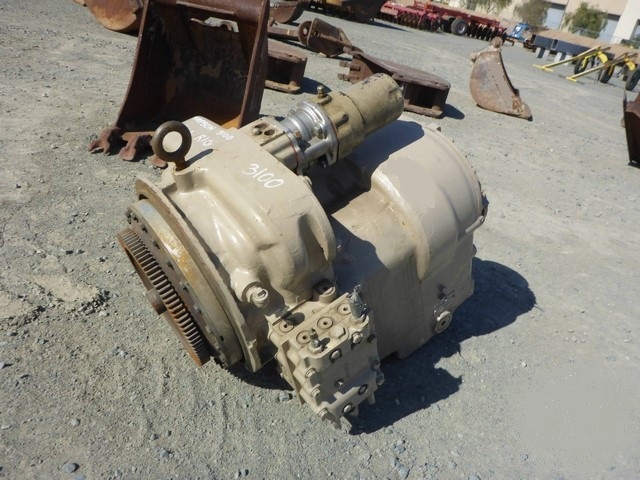 Mack maxitorque transmissions to fit DM800 & DM600 trucks. 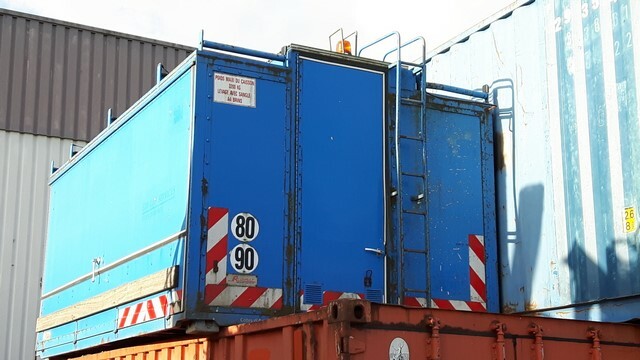 - Capacity: 670 liters (7/8 cubic yard). 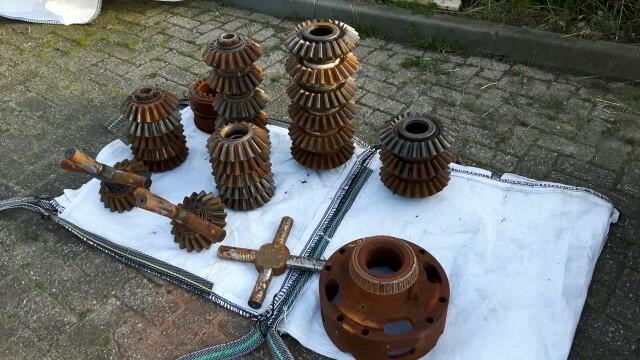 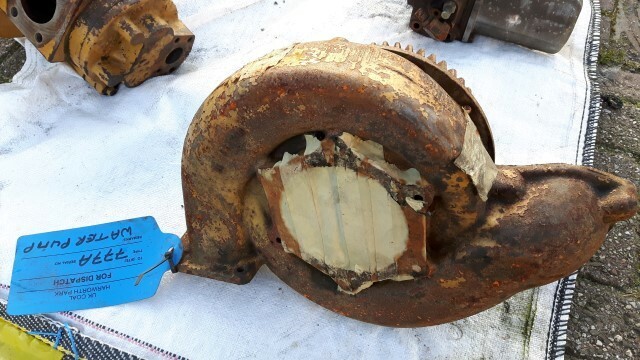 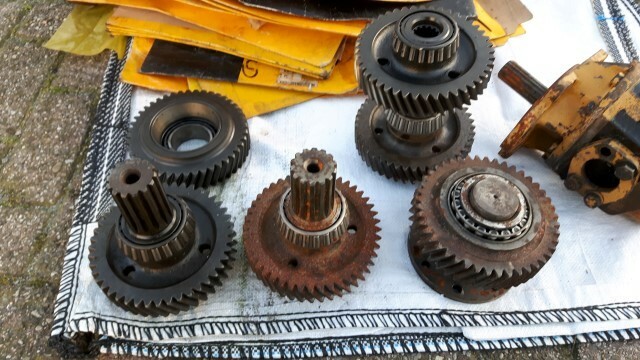 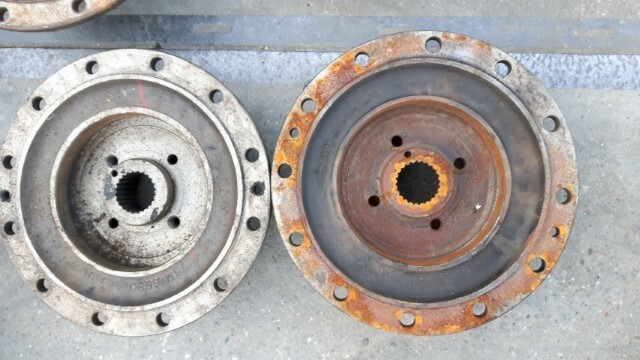 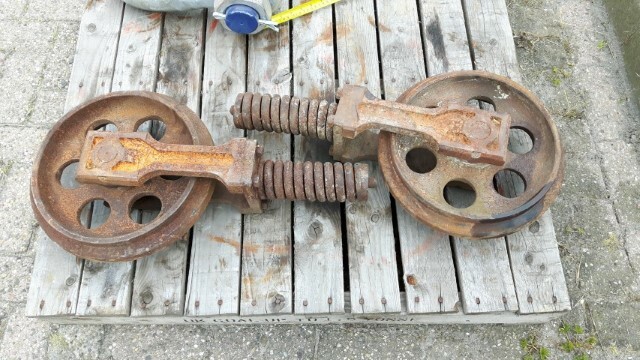 Some superficial corrosion due to outside storage in an African mine but gears are all fine. 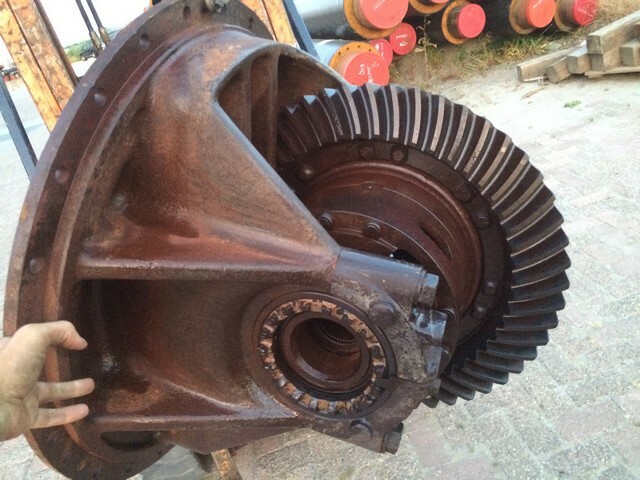 Dust and sand in the bearings, so they would need attention (possibly cleaning or new ones). 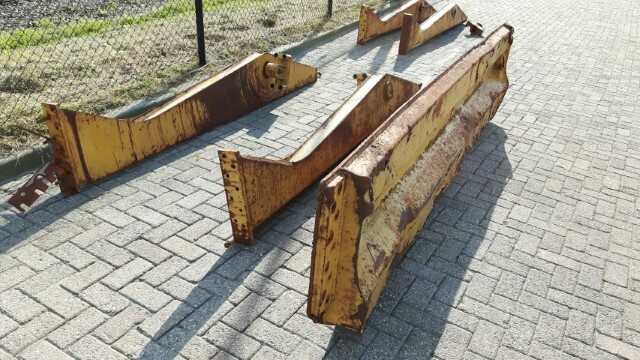 - 2 x D8N body panels. 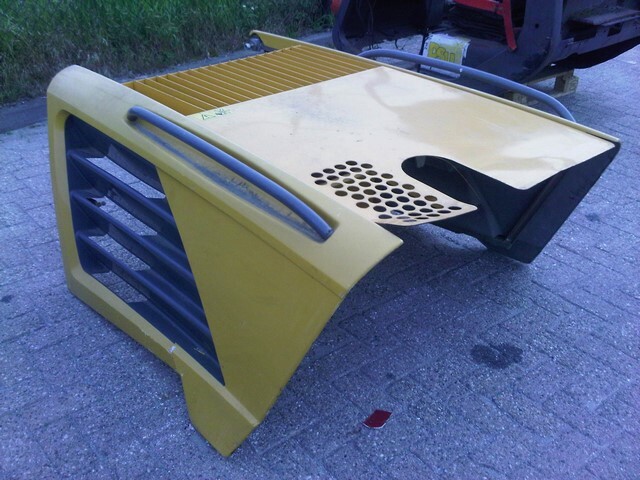 Ex good running excavator (tested before dismantling). 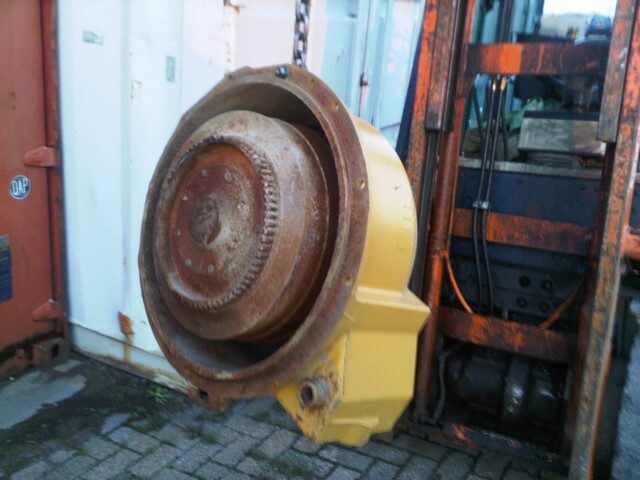 Note: Long storage and a bit of corrosion seized one or two seal or bearing. 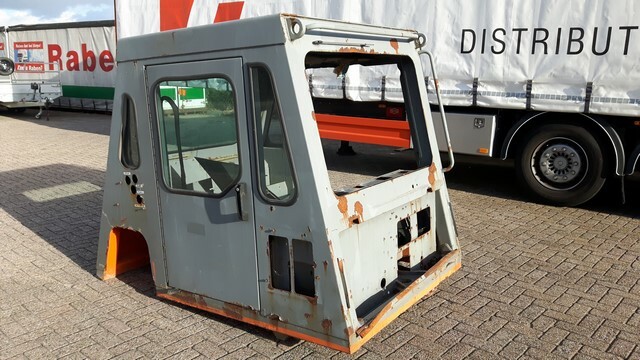 Very clean low hours unit. 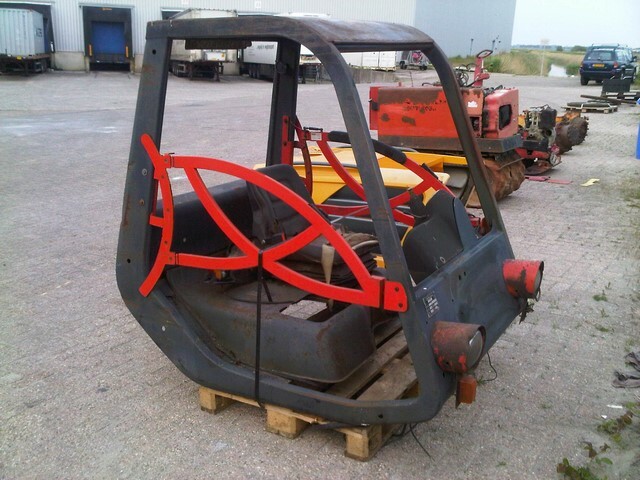 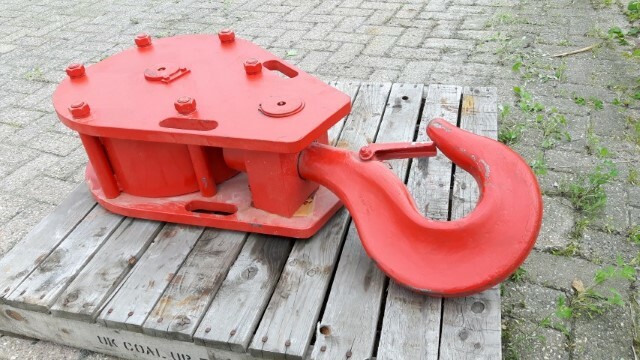 3000mm BALDERSON 4 in 1 bucket with quick coupling to fit 20 to 25 T wheel loader. 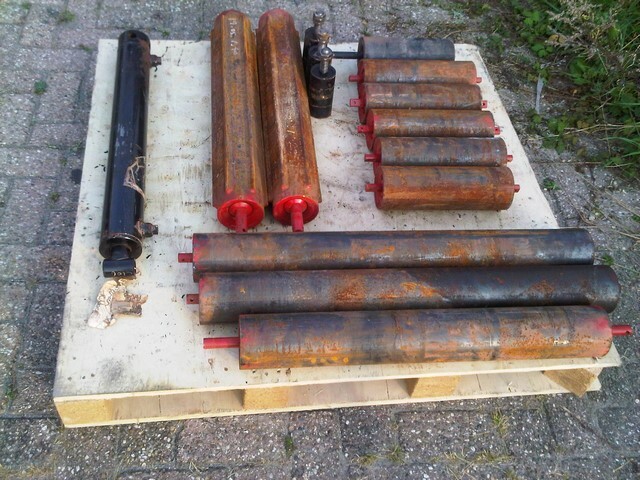 All items good used and ready to mount. 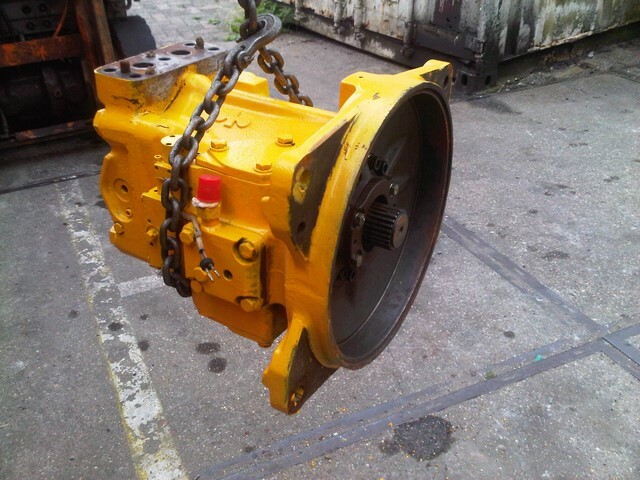 - Fit compactors and special earthmoving vehicles. 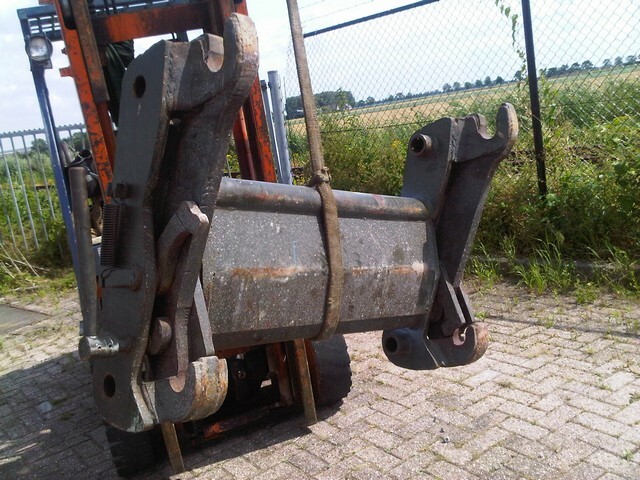 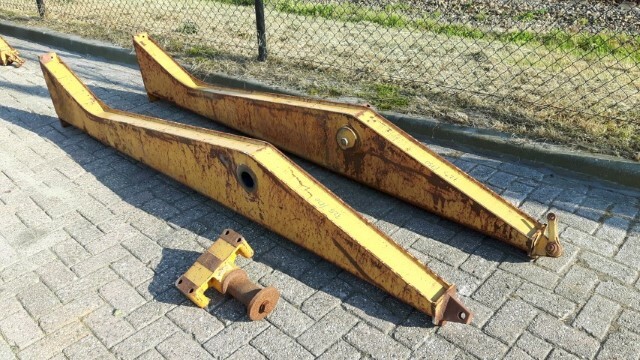 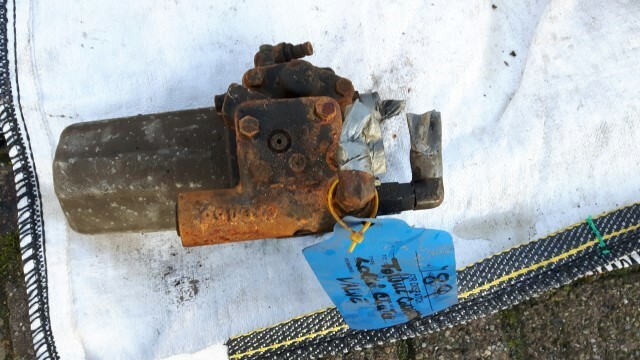 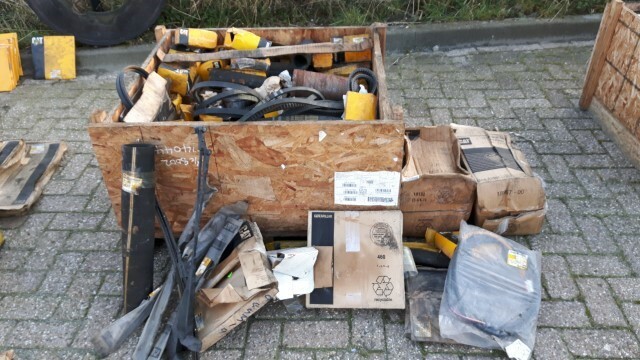 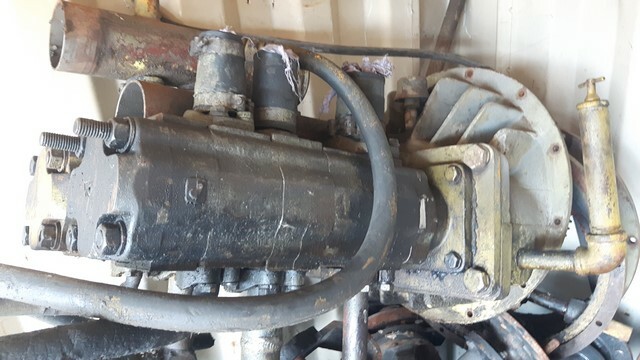 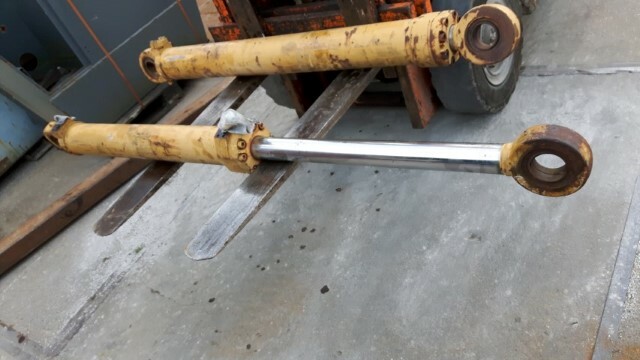 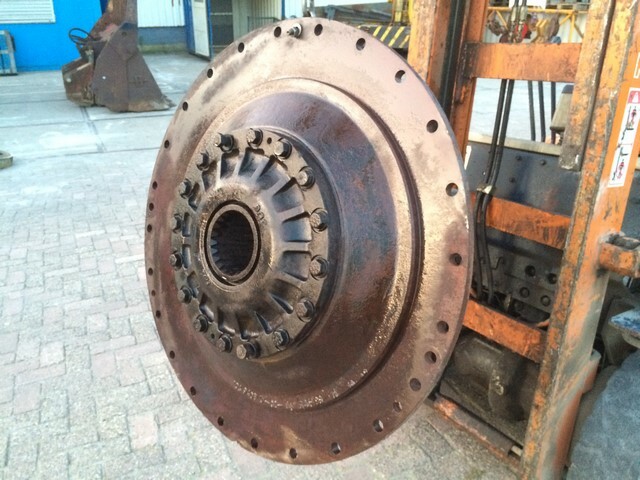 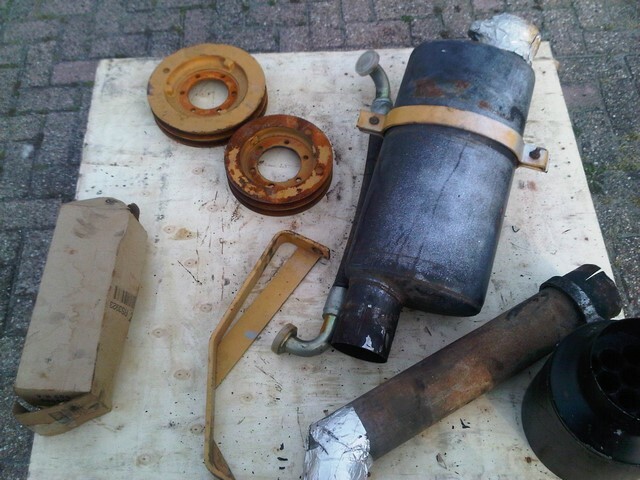 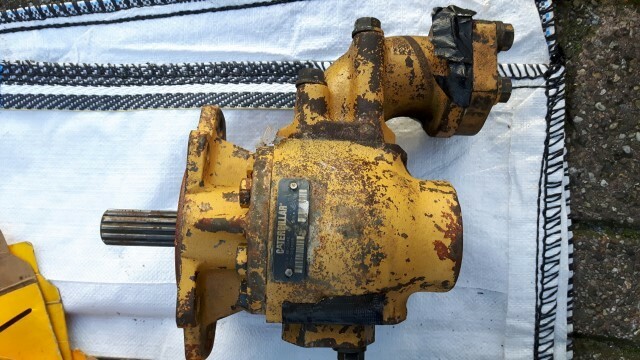 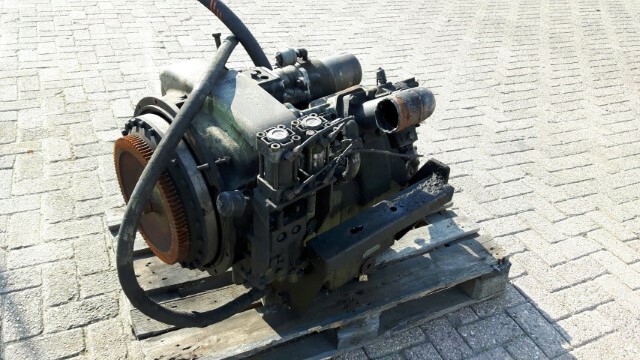 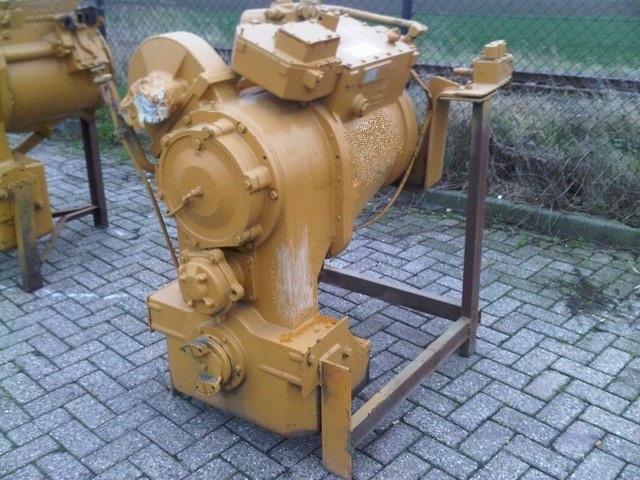 4 x VELJAN hydraulic pump. 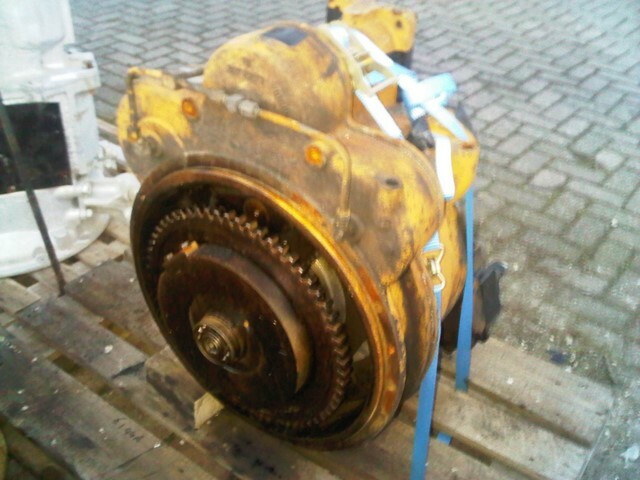 Need clean up and attentions before being fully operational. 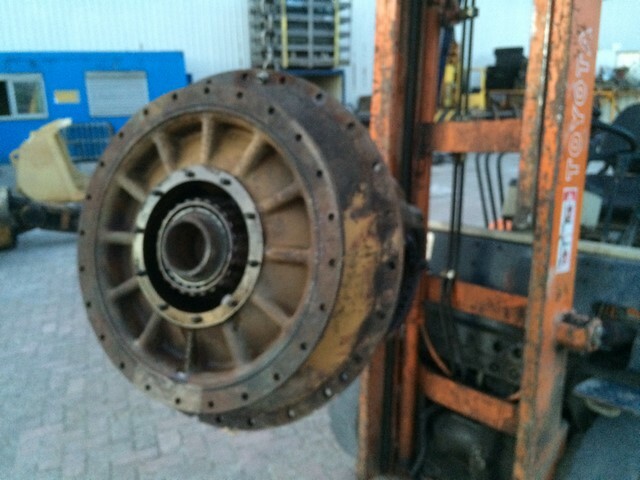 Turning, clean oil, no burning smell but need overhaul. 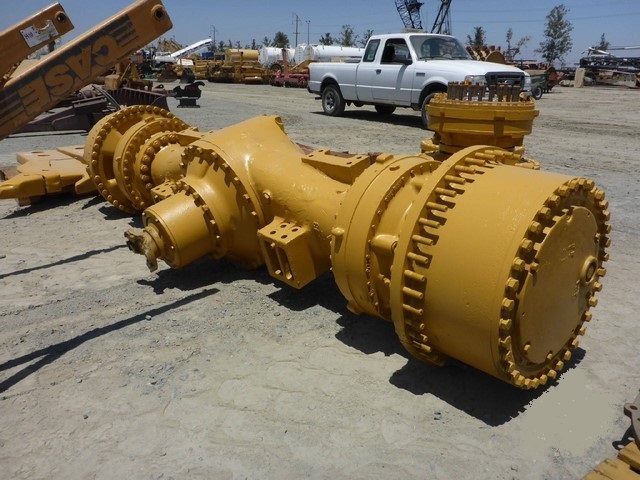 - Low hour as pictures and video can show. 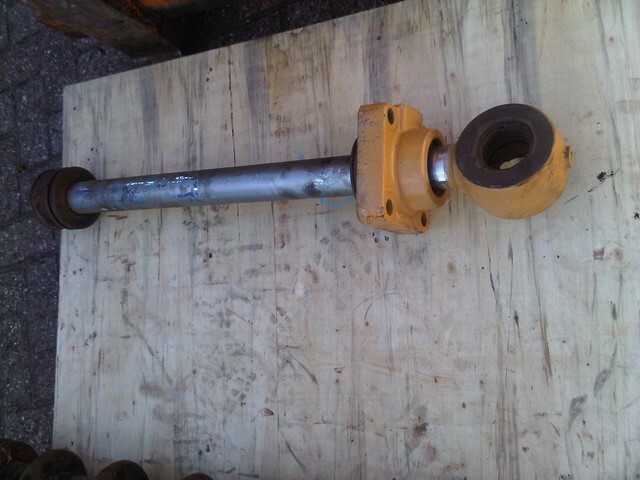 Very low hours unit but cylinder have a crack. 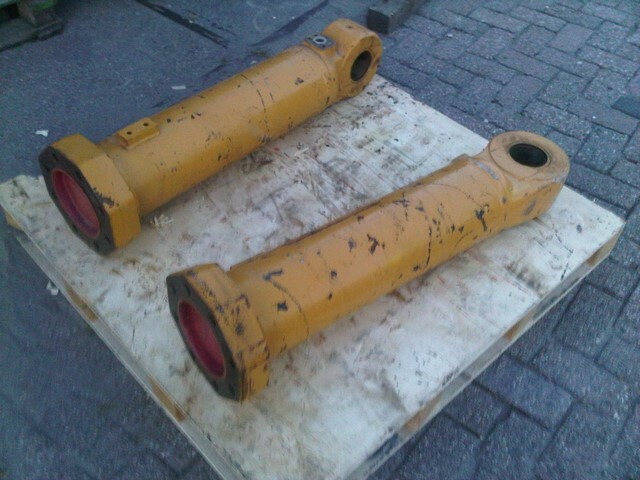 Cylinder is still full of oil, piston move smoothly...holding the pressure perfectly when hydraulics are closed. 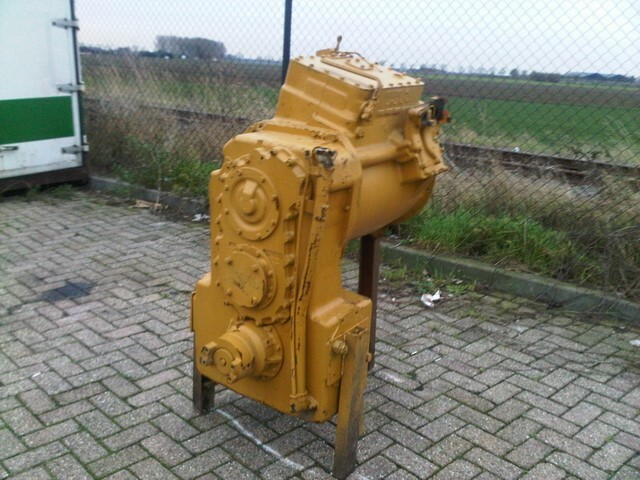 For parts or need repairs.